A two-day certified course to stretch your ScrumMaster skills more and learn how to build better Scrum teams. 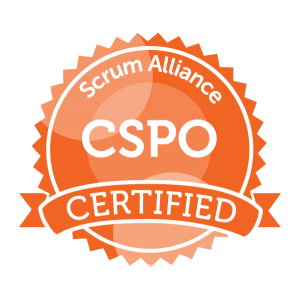 Follow the Scrum Alliance's "Path To CSP" program with this Advanced Certified Scrum Master (A-CSM) class that will take your knowledge of Scrum and the Scrum Master role to the next level. This course will be the brand new Advanced Certified Scrum Master class! 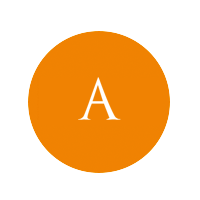 After working with the Scrum Alliance for a while now in order to help improve the training pathway for ScrumMasters and Product Owners, we’re excited to announce that our Advanced ScrumMaster class has become the first in the world to be accredited as a Scrum Alliance approved, Advanced Certified Scrum Master class! 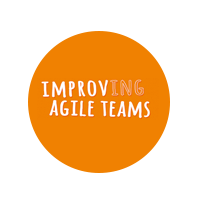 By building upon the core Scrum framework, we will help you move towards a professional and practitioner ScrumMaster level, allowing you to realise more of the untapped potential of you and your team. 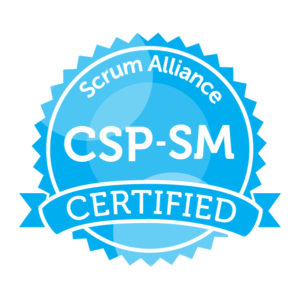 This course is step 2 on the Path to CSP program, building on your CSM qualification and hands on experience as a Scrum Master. After completion of this course not only will you be a more effective Scrum Master but you will also be one step away from being a Certified Scrum Professional. This A-CSM course is aimed at people already experienced with Scrum and the ScrumMaster role. To be eligible for the A-CSM accreditation, attendees must have undertaken CSM training. The class is kept small – no more than 15 people. You are encouraged to co-own and mould the agenda by bringing your own challenges, questions and areas of interest to the group to make the learning as personal as possible. Feel free to call us on 0800 907 8565 if you are unsure if this course is suitable for you. 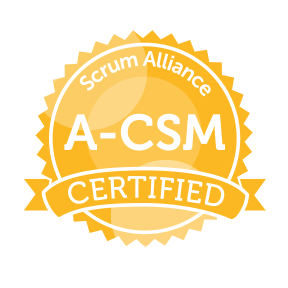 In order to attain ACSM status, candidates must have a valid CSM license, and be able to demonstrate a minimum of 12 months experience as a practising ScrumMaster. 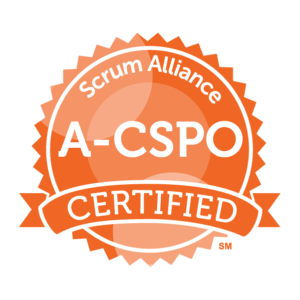 This course is endorsed by the Scrum Alliance, Inc (www.scrumalliance.org) and on completion entitles the delegate to claim an Advanced Certified Scrum Master (ACSM) license, valid for two years. No. The ACSM accreditation is achieved by completing a three stage process.